Stream Data Centers Minneapolis I, is just 25 miles from the Minneapolis−Saint Paul International Airport, in convenient proximity to nearby Fortune 500 companies and businesses in the commerce, finance, transportation and healthcare industry. 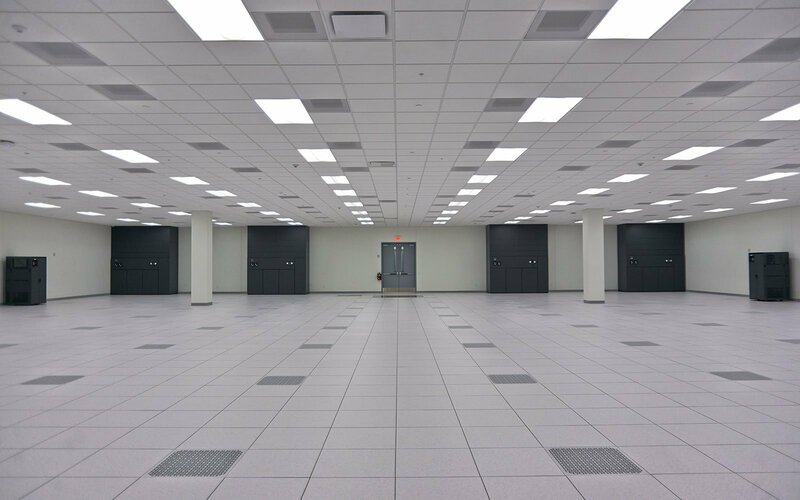 To serve these mission critical industries, Stream focused on data center security and data center disaster recovery services in their data center facilities, retail colocation as well as private data center suites. 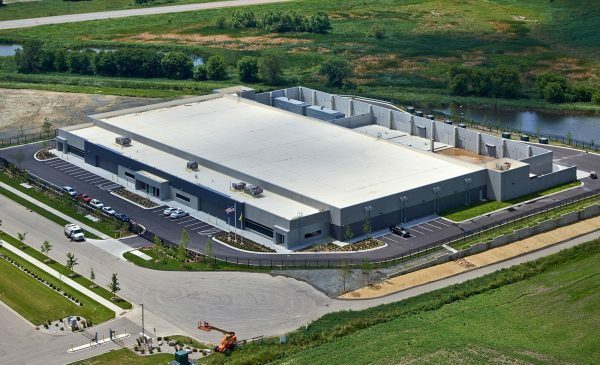 Stream built this large Minneapolis data center and colocation facility in Chaska, MN to help provide State of Minnesota tax benefits for businesses. 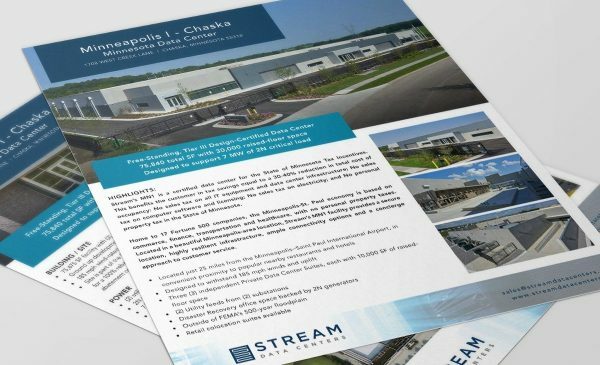 The Minnesota sales tax exemption provides a substantial savings opportunity for Stream customers. 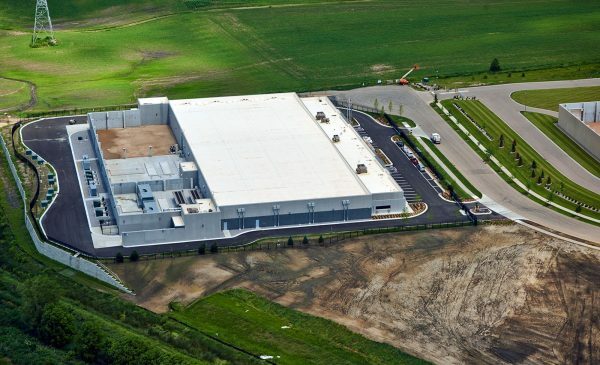 Depending on the IT hardware used, the degree of sales tax savings can vary from $40 to $78/contracted kW per month. 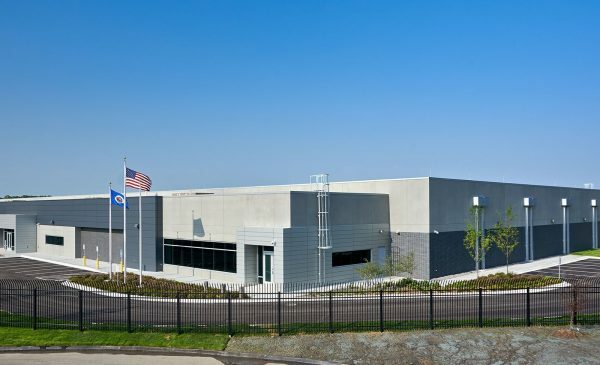 In addition, Stream Minneapolis I Data Center customers are exempt from personal property tax. So, depending on where you currently host your IT infrastructure, Stream estimates property tax savings worth an additional 2% to 6% of the value of IT asset base each year. Businesses looking for data center and retail colocation facility see substantial savings in network costs, property tax savings plus sales tax benefits with Stream Minneapolis I Data Center. Read more about Stream’s Minneapolis I tax savings. 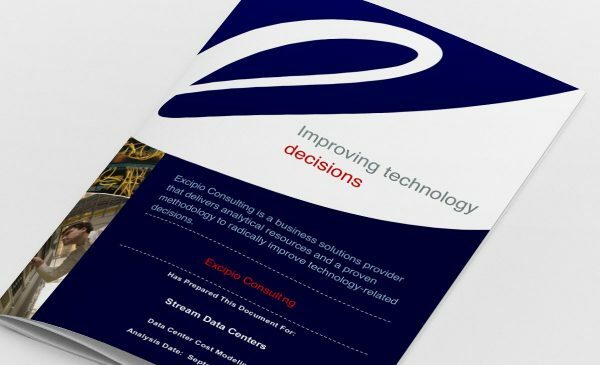 Why Choose Stream’s Minneapolis I Data Center? 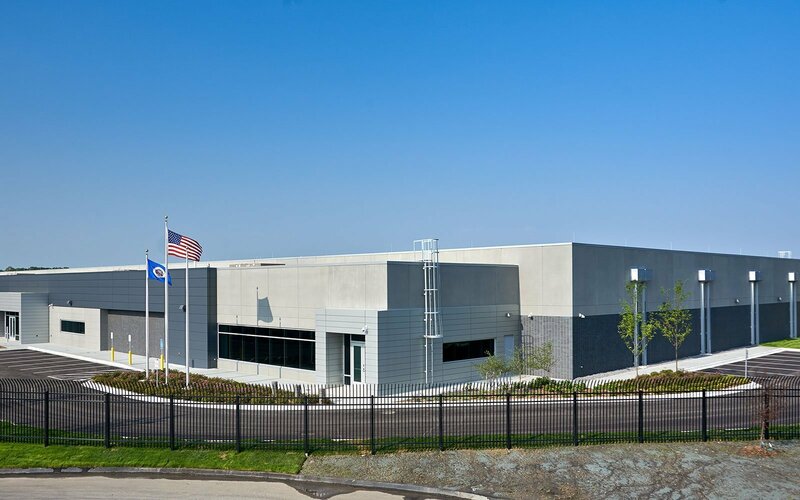 Stream Minneapolis I Data Center customers receive a 100 percent sales tax rebate and save significantly on property taxes for all technology purchases located in the building. 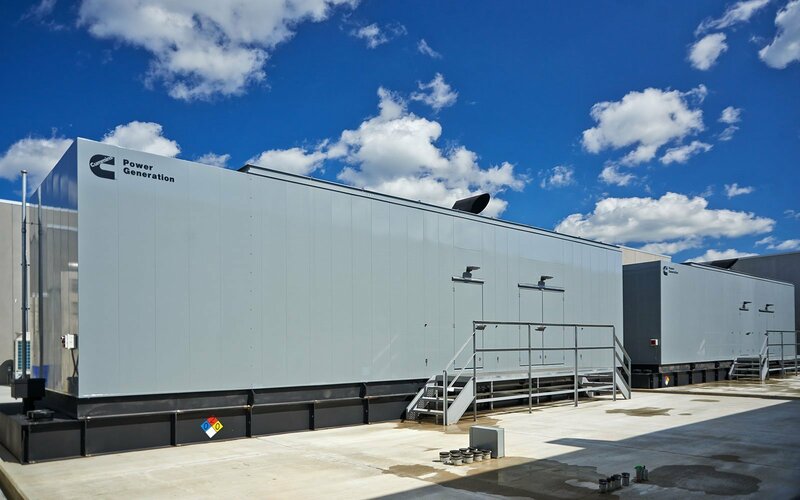 Stream is committed to providing control and flexibility to customers with customizable office space, built-to-suit services, and retail colocation. 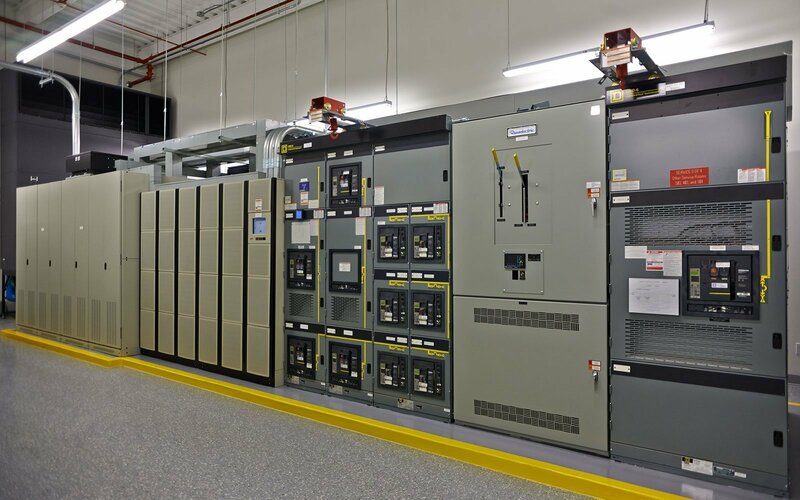 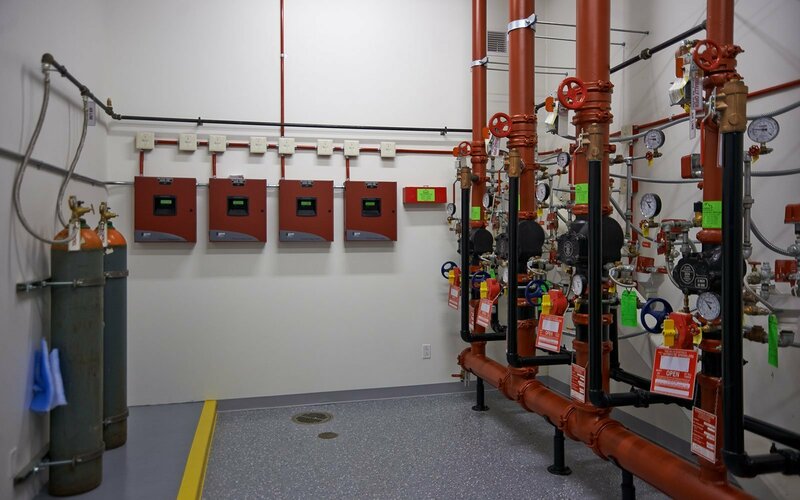 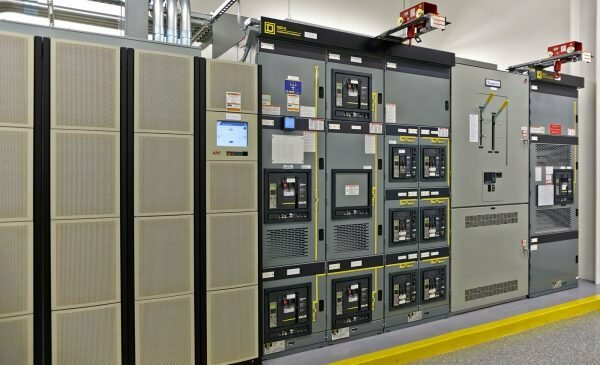 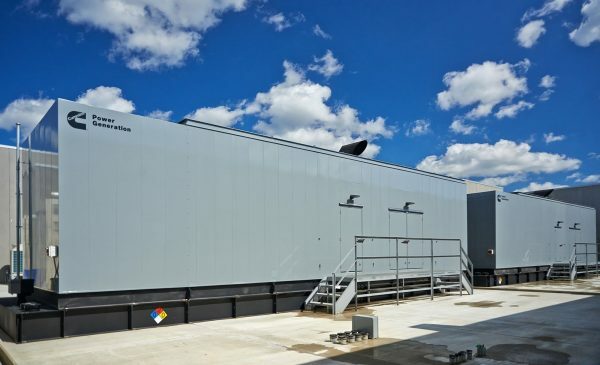 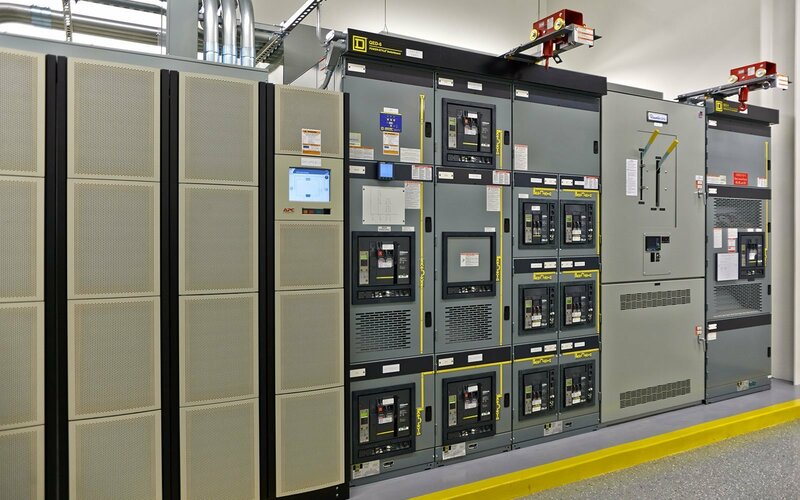 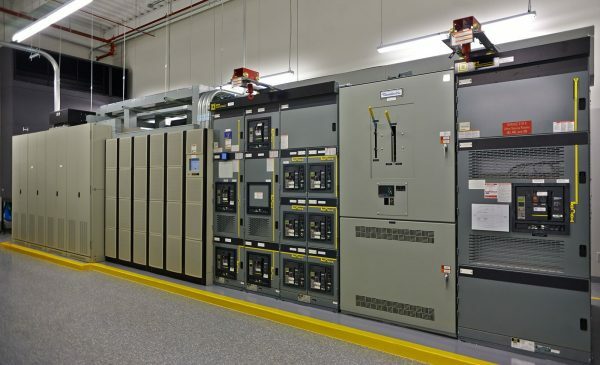 Stream’s structurally enhanced Minneapolis I Data Center facility has redundant utility power from two different substations and is designed to support 7.2 MW of IT load across three data halls. 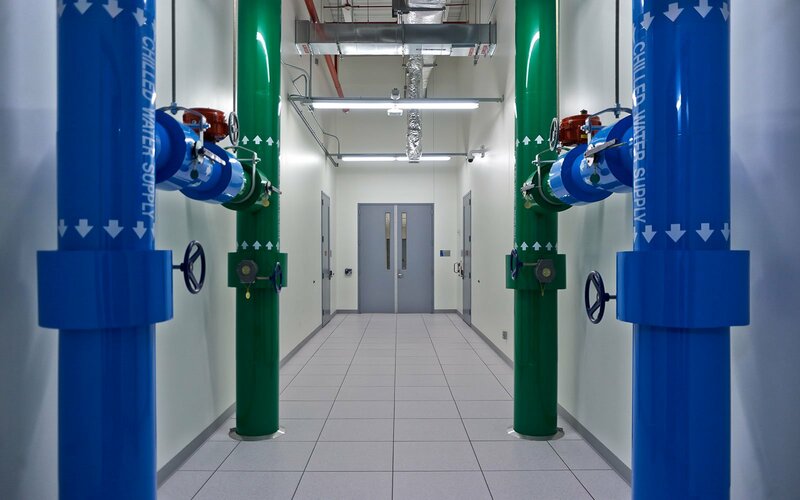 Stream Data Centers – We’re Here for You Minnesota! 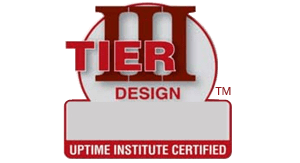 Stream’s MN1 is a certified data center for the State of Minnesota Tax Incentives. 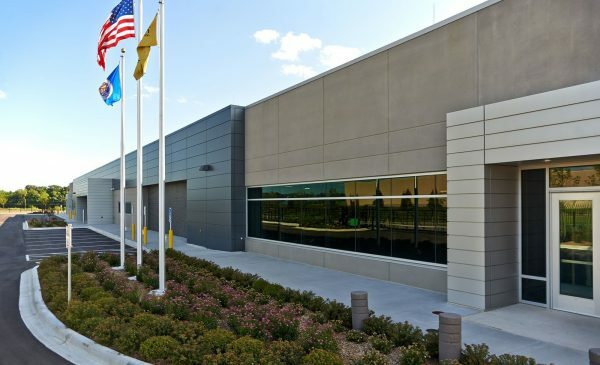 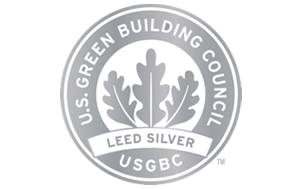 This benefits the customer in tax savings equal to a 30-40% reduction in total cost of occupancy.